Custom Widths & Heights up to 8 FEET! Need a little more height or a little less width? We are pleased to offer customized door widths and heights in 1/8″ increments. Please Note: All 8′ doors require Trilennium Hardware. Customize Your Door Panel with Style and Finish! 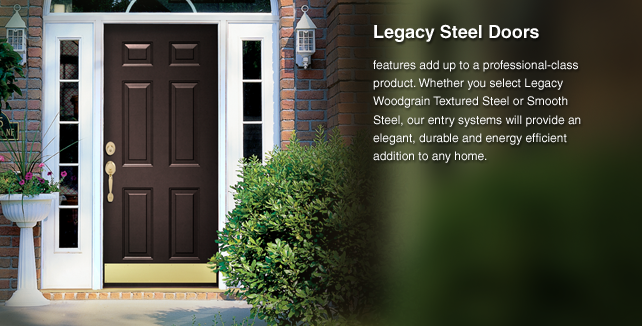 Legacy Steel Doors can be customized by ordering different styles and finishes on each side of your door! You now have the ability to utilize a larger entrance door day-to-day, yet have the option to open the smaller, inactive door to gain full access! Available in smooth steel only. Internal blind sizes are limited. 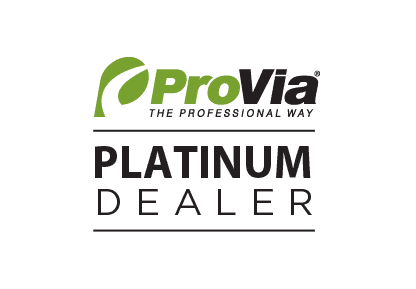 Contact your local dealer for more information.